The last jogger you'll ever want to buy, the Training Supply Slim Jogger is styled in organic French terry cotton for softness you'll reach for again and again. Forward-seam pockets keep the silhouette sleek while rolled cuffs elevate the look. 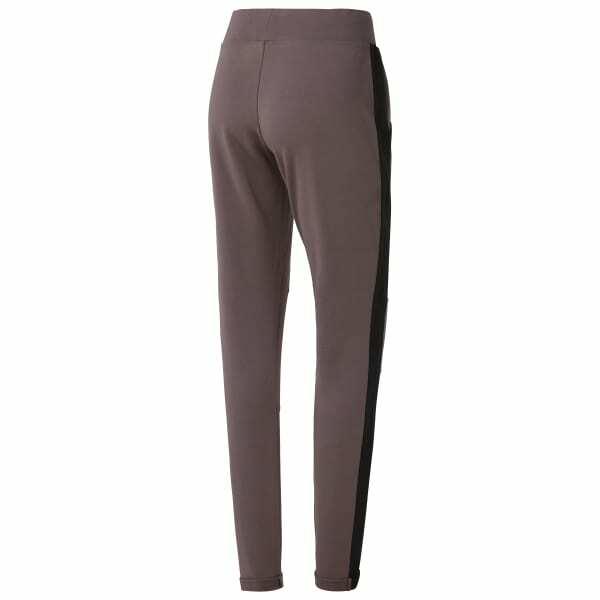 An elasticated waistband with a tipped drawcord gives you a perfect fit with total comfort.